✎ Good morning #BelieveNation! 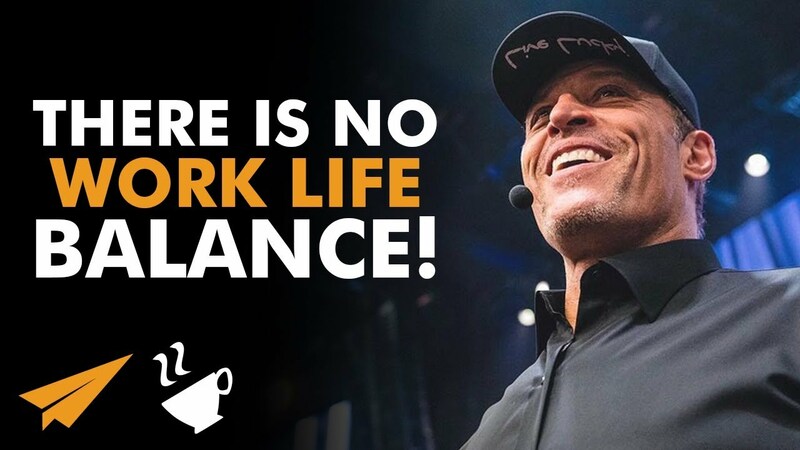 Today’s message is: “There is No Work Life Balance!” Over to you Tony Robbins. ✎ He’s an American motivational speaker, personal finance instructor, and self-help author. He became well known for his infomercials and self-help books. In 2013 Forbes estimated his net worth at $480 million dollars.